With the revision of prices, the Nissan Sunny now becomes the most affordable sedan in its segment. The petrol-powered Sunny XV CVT receives the highest price cut of Rs. 1.9 lakh making the Sunny the most affordable CVT sedan as well. Nissan Sunny, the compact sedan from the Japanese carmaker has recently received a huge price cut in India. According to the revised prices, the Sunny is now cheaper by ₹ 81,113 to ₹ 1.9 lakh depending on which variant you chose to buy. It is the top-of-the-line petrol automatic variant that has received the maximum price cut. Interestingly, last year Nissan also slashed the prices of the Micra hatchback thus making its CVT variant the most affordable CVT hatchback in the market. Now with the price cut on the Sunny, Nissan has managed to offer the most affordable CVT sedan as well. It was just a couple of months back that Nissan launched the updated 2017 Sunny sedan in India and despite the updates, it is still struggling to catch up to its rival - Honda City, Maruti Suzuki Ciaz and Hyundai Verna. That said with the price cut the Sunny surely becomes the most affordable sedan in its segment. Moreover, the company has also removed the range-topping XV Premium (Safety) variant, which was earlier available only in a diesel engine option. Announcing the price revision Arun Malhotra, Managing Director, Nissan Motor India said, "Nissan always strives to offer innovative products to our customers with a compelling and competitive value proposition. 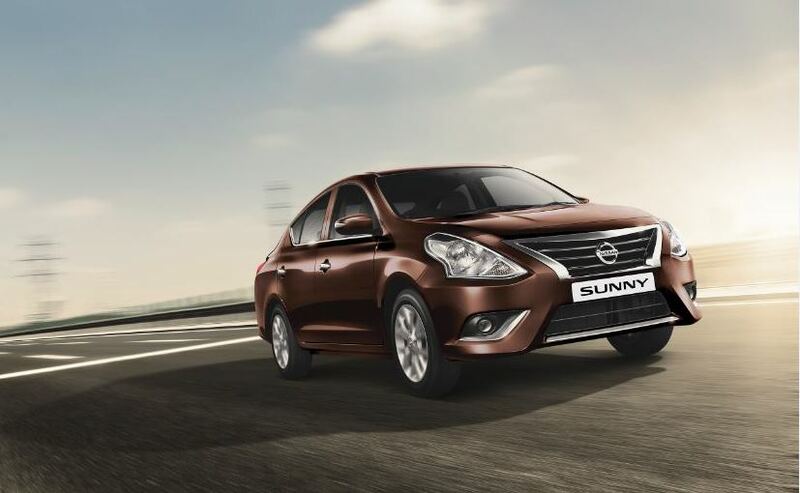 The Nissan Sunny is our flagship sedan which we proudly "Make in India" at our Oragadam Plant in Chennai. Local production of this car enables significantly lower costs and this helps serve our customers faster with global levels of quality products. We pass on these benefits to our customers with very competitive prices for the Nissan Sunny, our popular premium sedan." In terms of design, styling and mechanicals, the 2017 Nissan Sunny remains completely unchanged. On the feature front, the 2017 Sunny comes equipped with offerings like the intelligent key, push button start, and enhanced safety options including anti-lock braking (ABS), electronic brakeforce distribution (EBD), and brake assist (BA) in all grades with dual front and side airbags. Under the hood, the Nissan Sunny continues to be powered by the 1.5-litre HR15 petrol and 1.5-litre k9k dci diesel engine. 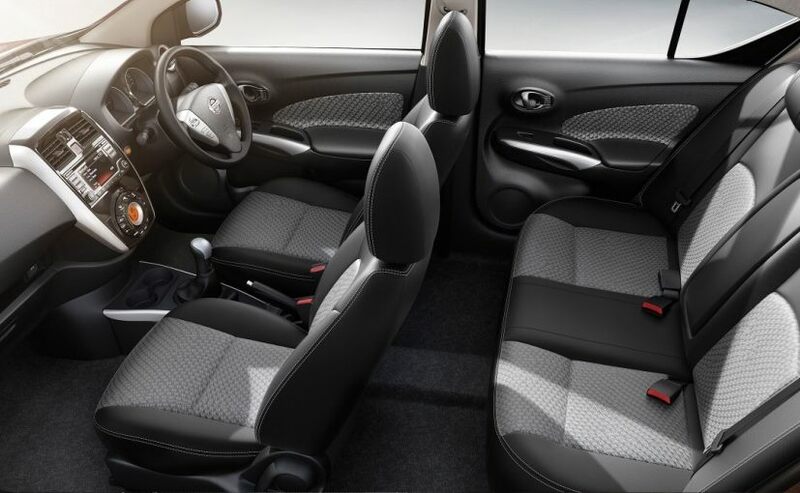 The 1498cc petrol motor 98bhp and comes mated to a 5-speed manual gearbox and an optional CVT unit. The 1461cc diesel motor, on the other hand, makes 85bhp of peal power and gets only the 5-speed manual gearbox.